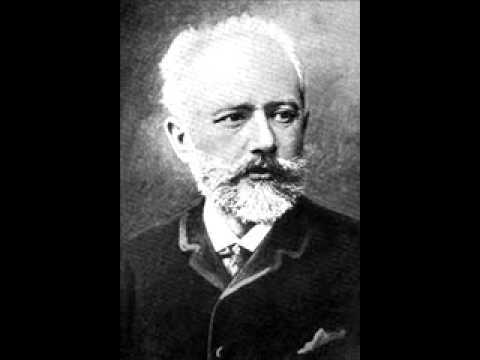 Start here with Tchaikovsky's most popular compositions. Click any work to listen! Symphony No. 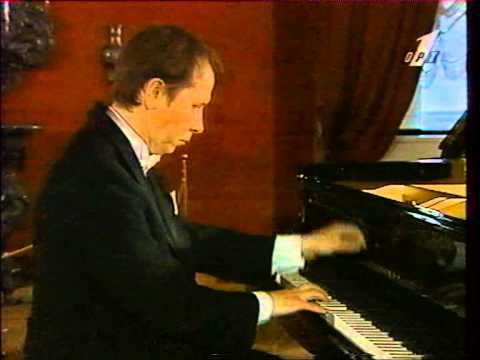 6, Opus 74 "Pathétique"
Symphony No. 3, Opus 29 "Polish"